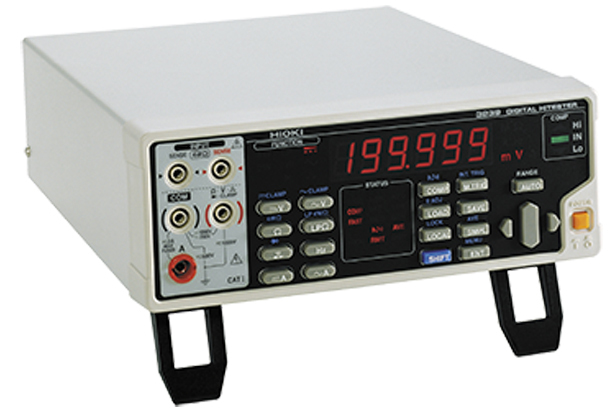 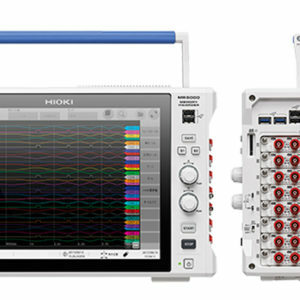 Hioki benchtop digital multimeters (DMMs) are high precision 5-1/2 digit meters that sample 300 times/second. 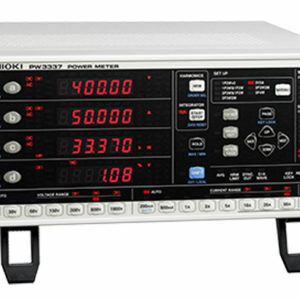 The 3239 Series measure using the 4-terminal resistance measurement method, and come with a comparator function that is especially useful for production lines. 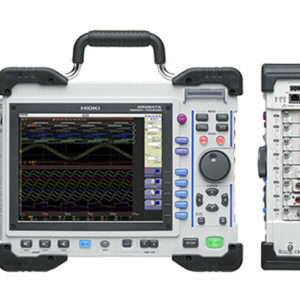 ■ Basic specifications (Accuracy guaranteed for 1 year, Post-adjustment accuracy guaranteed for 1 year) *Basic accuracy is when sampling rate is “Slow”. * Regarding DMM accuracy: Due to the many ranges and functions available in a DMM, only the basic accuracy is indicated for reference. 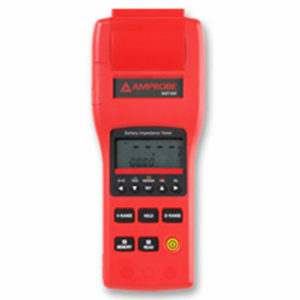 Please refer to the individual catalogs for detailed accuracy information.